4k00:20Tallulah Gorge State Park, Georgia, USA. Suspension bridge over the Tallulah River, during 700 cubic feet per second, water release for boaters. 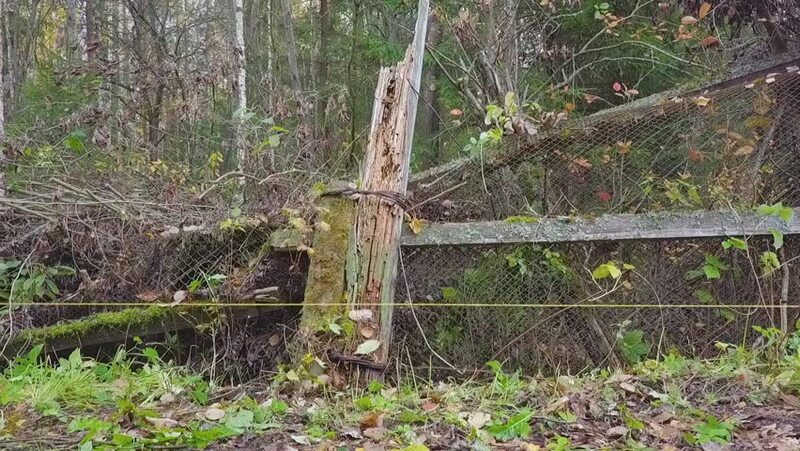 hd00:07The green part of the farm has been properly old lath fenced to keep predators and thieves from entering the farm and destroying property. 4k00:13Marsh or wetland on an overcast autumn day. Reeds and rushes of a marsh or wetland on an overcast autumn day. Suited for use as green screen background plate. For keying or compositing.